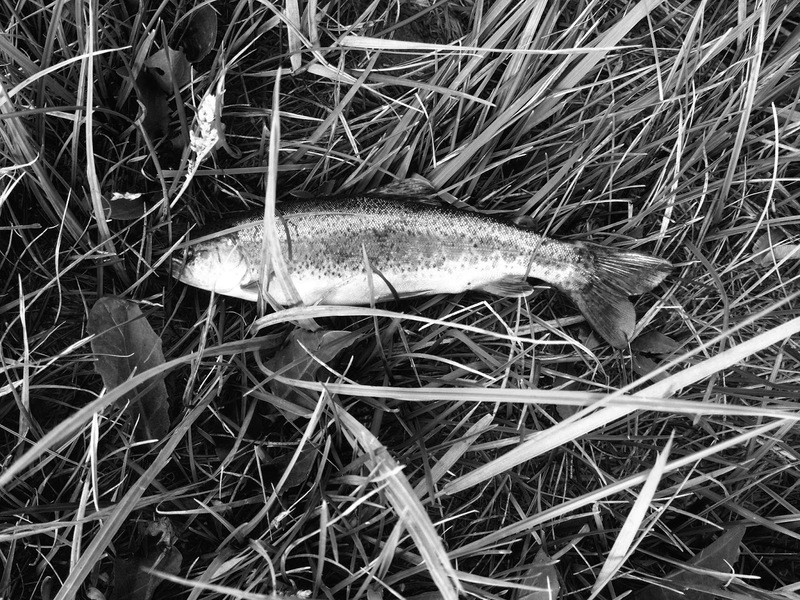 One of he most popular fish in the trout family is not a true trout after all. The rainbow trout is actually thought to be a smaller version of the pacific salmon. 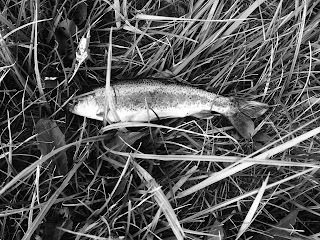 Rainbows love to move in the faster oxygen-rich waters of streams and rivers and have an enthusiasm for the take that makes them a sought after quarry. Brook trout are related to the char family and are akin to lake trout. Like rainbows, they live in cool fast moving streams and creeks. They are also found in abundance in the high country lakes. Brookies are exceptionally beautiful fish and will eat almost anything. This makes fishing for them so much fun, but at the same time, difficult as they can be very skittish is the gin-clear water that is their playground. Brown trout, on the other hand, are said to be a true trout and are one of the most glamorized of all trout species for its strength and intensity of fight. Rather than a subject of quantity, catching browns is a matter of quality. Because brown trout can reach epic proportions during the fall migration, a single battle can make the fishing trip and create an experience of a lifetime. Whatever they look like and by whatever name they go, trout will always be one of the most sought after and enjoyable fish to hunt.